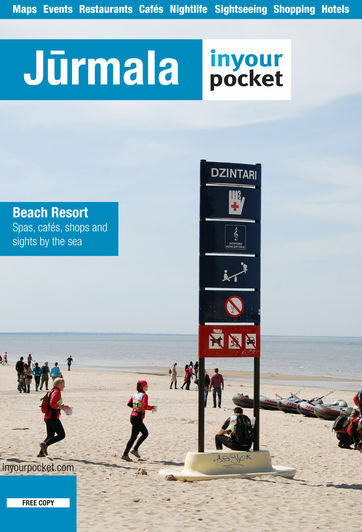 For over a century Jūrmala has been Riga’s playground, from the elegant days of the 1930s to the years of occupation. Jūrmala was the ultimate destination for the USSR’s holidaymakers and countless tourists from across the union descended on this small peninsula from Lielupe to Vaivari each summer. Even today, some of that Soviet flavour still lingers, but many of the hotels have been upgraded to Western standards and the dining scene has improved by leaps and bounds. You too can explore beautiful beaches, soothing spas and seafood restaurants on the Latvian Riviera.